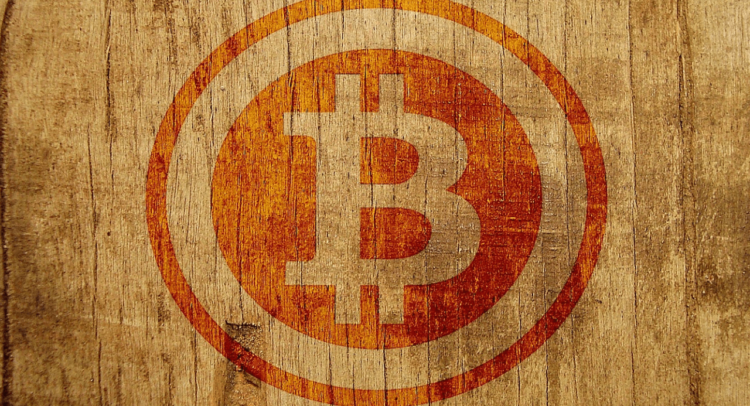 Cryptocurrency enthusiasts in India are constantly faced with a deluge of conflicting information in the mainstream media about cryptocurrency regulations. There was a CNBC Awaaz report which said that the government committee has recommended a ban on Bitcoin and other cryptocurrencies whereas The New Indian Express report said that the government committee is in favour of regulating cryptocurrencies. Which one should we actually believe in? Has the government panel submitted the report to the Ministry of Finance? Can a copy of the committee report be provided to them? This clearly shows that nothing has been finalised yet by the government panel on cryptocurrencies led by Subhash Chandra Garg. This gives us hope that the government may still be looking at regulating cryptocurrencies in line with the more progressive crypto regimes across the globe. The mainstream media also needs to be more careful while publishing information on cryptocurrencies. 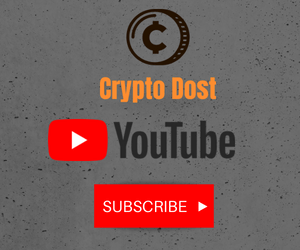 We urge Indian crypto enthusiasts to rely on information provided by sources like Crypto Dost and Coincrunch instead of the mainstream media.